Hi, friends! I have been so excited to share this post with you guys today. 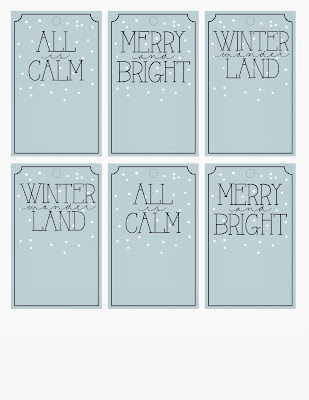 Christmas is one of my very favorite holidays. Lots of people say that, I know. 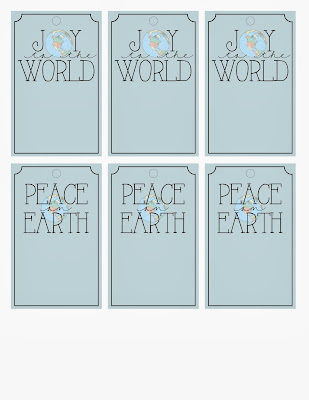 Sure, the spirit of generosity and good will toward mankind is nice. I certainly don't hate the emphasis on faith, family and those things that are most important in life. But mostly it's the presents I love. Not in a superficial, gimme-gimme-gimme kind of way. I love giving gifts. I love wrapping gifts. I love thinking about a person and trying to come up with just the thing to brighten their day. I read the book, The Five Love Languages, a few years ago and it was glaringly obvious that my love language is gifts. I speak love in gifts. Christmas is my season! Because of that, I probably spend more time thinking about how I am going to wrap my gifts than a lot of people do. It's pretty much my favorite hobby. This year I went to a couple of local thrift shops and cleaned them out of maps. You cannot beat the price for wrapping paper -- 25 cents each! I think I spent about $6 and got way more than I will actually need. Better safe than sorry, though. I also ordered a 100 yard roll of twill tape online for less than $10 to use for ribbon. I liked the natural look of the cotton twill tape with the maps instead of more satiny ribbon. 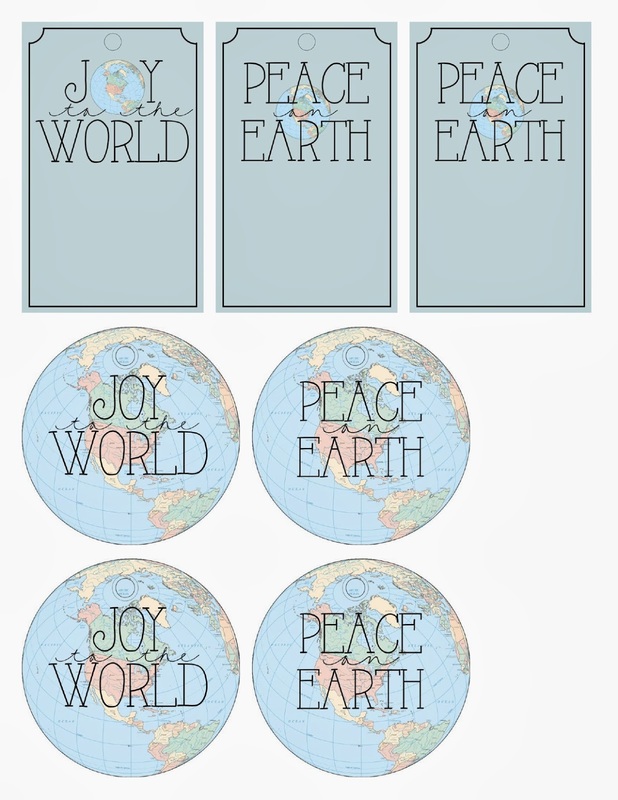 To round out the theme, I created some printable "Joy to the World" and "Peace on Earth" gift tags. Simply hold the CTRL button down while clicking on any image below to open it in a new window. In the new window, make sure it is full size by clicking on the image then right click and save it to your computer. 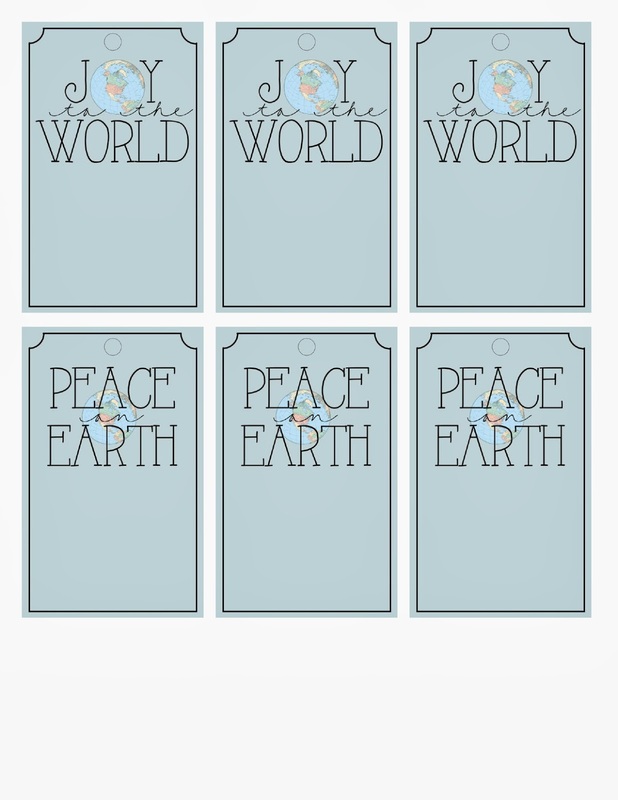 These files can be printed from your home printer, but I prefer to upload the files to Staples Copy & Print Center website and get full-color prints on cardstock for less than $2 a page. 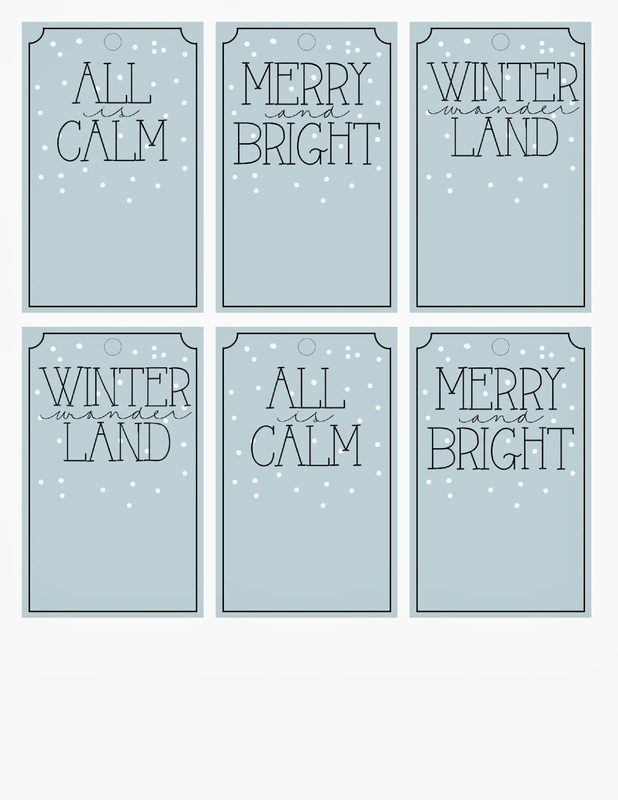 I realize not everyone will want to go with map giftwrap this year so I also threw in a sheet of more traditional wintery gift tags, too. Happy Holidays, friends! Have a great day! The LEGO Gregsons Wish You a Merry Christmas!